Should hit the road later this year on vintage plates......As for images seeing Photobucket has turned into Jewbucket and want to charge you $500 a year to share your images, why not enable the forums ability to upload photos. 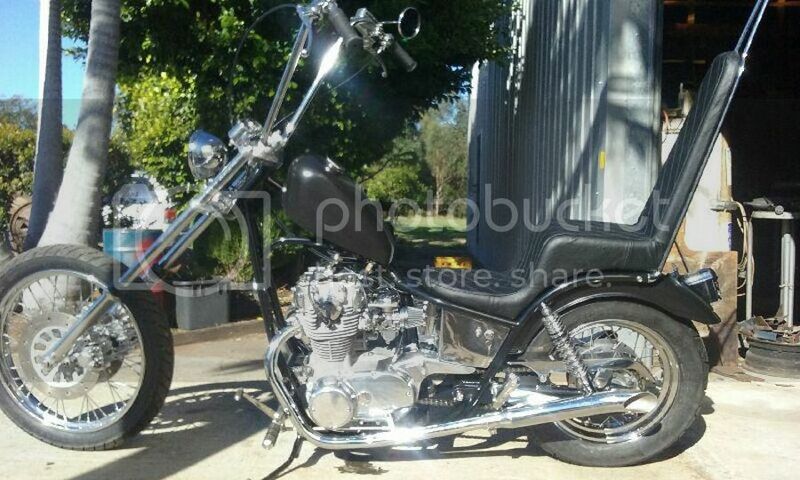 If you need a loan to buy the bike give Kate a call on 0423218770 at Black Diamond Finance. Kate can arrange loan repayments at $45 per week. 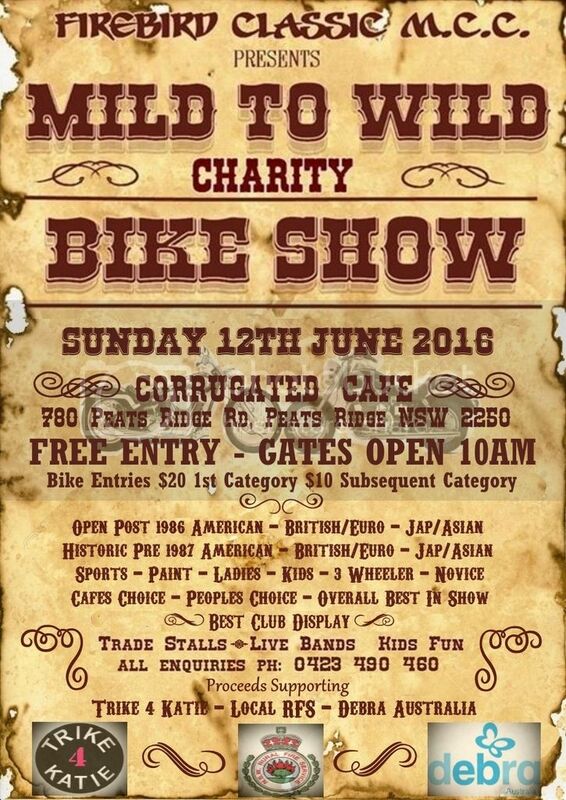 Unlike Throttle Roll in Sydney which is on the same day.....This Bike Show is totally free admission up on the Central Coast. Make a day of it and attend both events.